With the SAE 2011 World Congress still fresh in our memory, the organization is calling once again for papers for the SAE 2012 World Congress in Detroit. 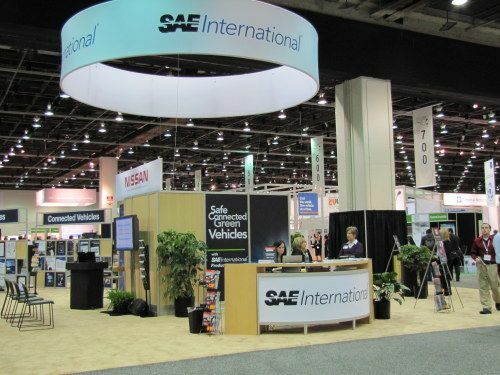 For the record, the SAE 2012 World Congress will take place once gain at Cobo Center in Detroit, Michigan. Dates are April 24-26, 2012. The host company will be Nissan. According to the latest email sent out to SAE members and attendees, the Abstract Deadline is June 1, 2011. 1. Offered papers shall not have been published outside of SAE; and if accepted, contributors will not release their paper for publication through other media. conclusions that will be made. 4. Name of the author and co-authors and all contact information. 5. Selection of the most appropriate technical session.